WEST WARWICK – Harold M. Horvat will replace Thomas J. Lamb Jr. as Centreville Bank’s chairman and CEO, the Rhode Island-based bank announced Friday. Horvat, currently the bank’s president and chief operating officer, will replace Lamb starting May 1. Though retiring as chairman and CEO, Lamb will remain on the bank’s board of trustees, serving as chairman of its governance committee and serving on its compensation committee. Lamb, of East Greenwich, joined Centreville in 2014. In a news release, Lamb said the leadership change is the culmination of a succession plan that began a few years ago. Horvat, of Cranston, was named president and chief operating officer last year, after having held positions of increasing responsibility since joining the bank in 2014. 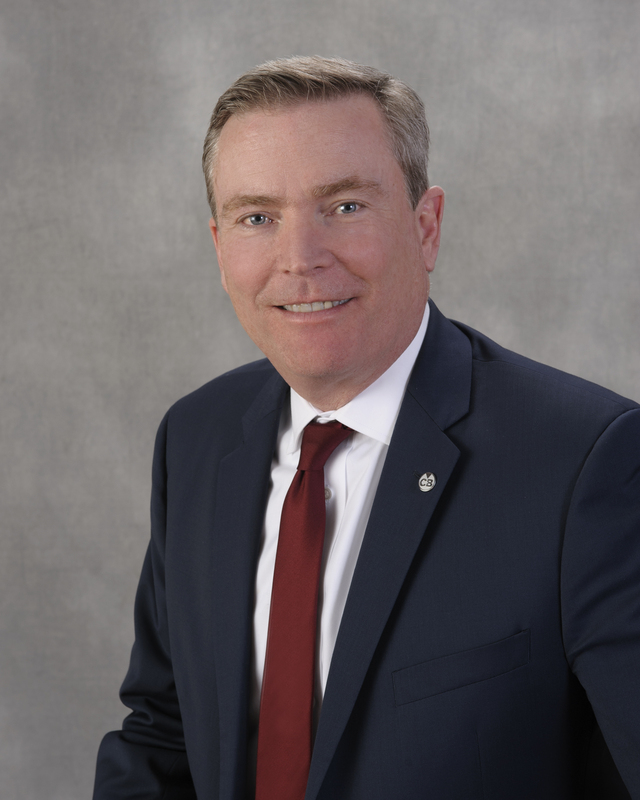 Horvat has more than 30 years of experience in the banking industry, serving in leadership positions at community banks, including as executive vice president and chief operating officer at Mansfield Bank in Mansfield, Mass. Before joining Centreville, Lamb ran Wickford Consulting and held positions with Fleet Financial Group and Old Stone Bank, where Horvat began his career. During Lamb’s tenure leading Centreville, the bank increased its assets to $1.2 billion, established a commercial lending division, and introduced new technology into its retail banking operations. Headquartered in West Warwick, Centreville has seven branches in Coventry, Cranston, East Greenwich, Narragansett, West Greenwich, West Warwick, and North Kingstown.